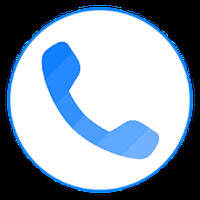 Free VPN proxy by Snap VPN Android - Free Download Free VPN proxy by Snap VPN App - ALL Connected Co.,Ltd. 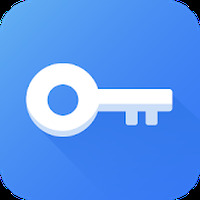 "Fast & easy-to-use app for smooth & private browsing"
App description: A VPN tool that allows you to connect to secure servers from which you can navigate with your phone anonymously and with greater security. Activities: You can choose to navigate from servers in other countries so you can visit sites that are not available in your country. Installation requirements: A minimum of 11M of free memory space and Android 4.0.3 or higher. Rating: The TOP 5 Most popular Apps in Privacy category. It is somewhat slow at times. Do you like Free VPN proxy by Snap VPN?